"Gloria" Angels we have Heard On High. This is a tasty gem of a wonderful classic on harp, that upbeat, up tempo with Mariea Antoinette signature sound. A true Classic for years to come. Mariea's elegant classical side with her Orchestral Grand Instrument. Collector edition. This exciting signed poster is a must have for your special place of music keepsakes. 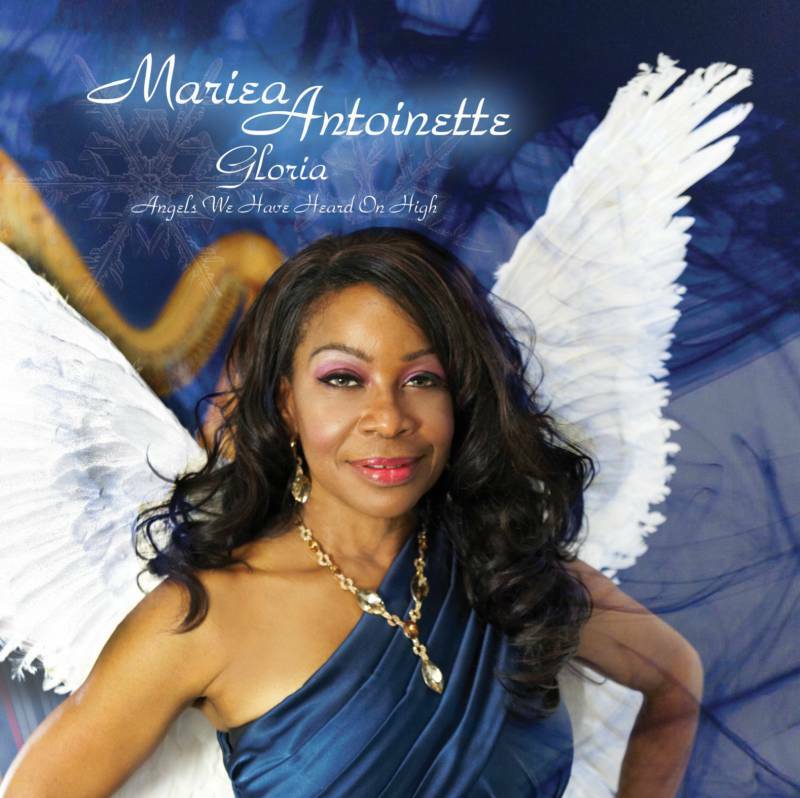 Mariea Antoinette first cd in smooth jazz, produced by the late Carl Evan Jr. Musical Director from the Jazz Fusion group 'FatBurger'. Excellent . 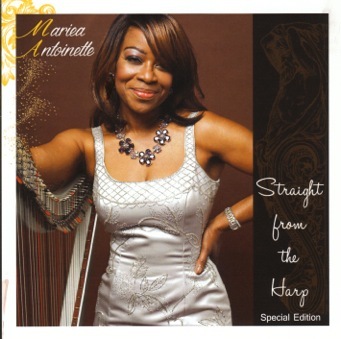 Mariea Antoinette latest electrifying chart topping 'CD' Straight from the Harp" A must for your collection. She clearly steps outside of the box. Featuring songs. 1.Fly Away 2.Roc wit cha 3.Special Treasures 4.Give Me Your Love 5.A Single Dance 6.Spend Some Time 7.Boogie Nites 8.Journey 9.I'm Gonna Love You (Just a Little More Baby) 10.Waiting in Vain 11.Human 12. Straight From The Harp 13. Walk The Walk Featuring violinist" Karen Briggs"